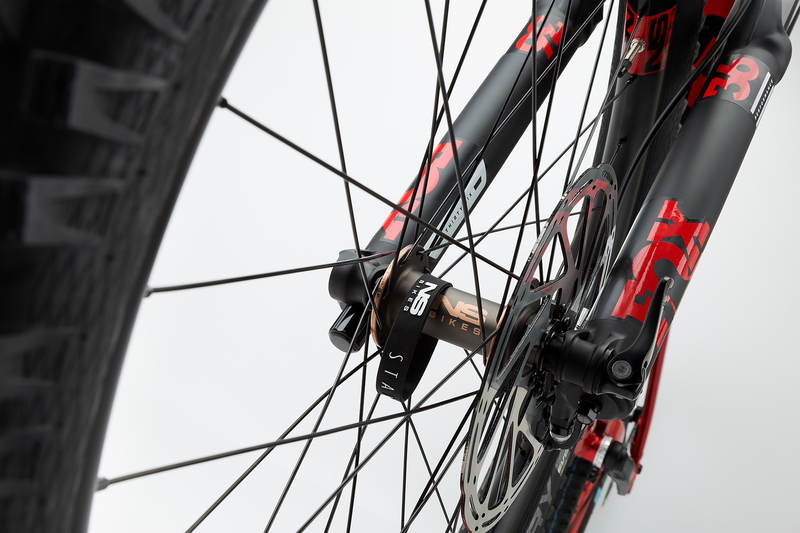 Praised for performance and reliability, great geometry and fine handling, we treat the Snabb as mission accomplished.  Wanna hear some tech talk...? 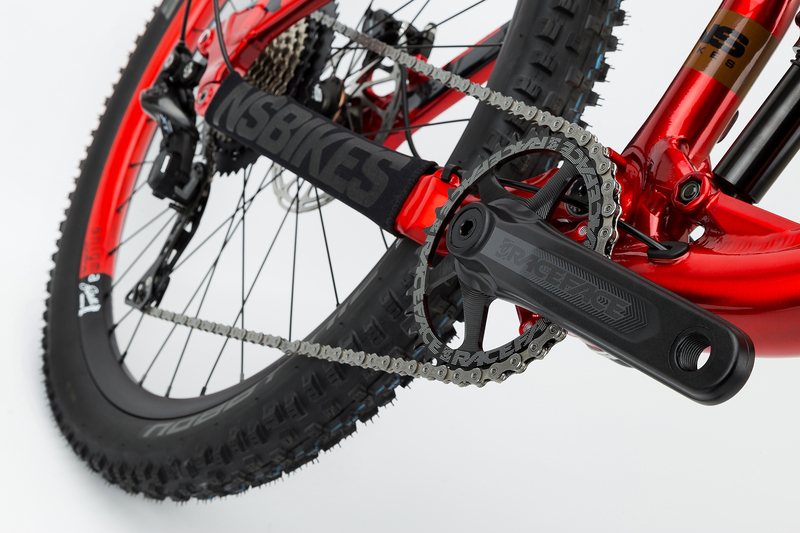 Ok... there is a fair amount of anti-squat built into the horst-link design - this is especially important for use with 1X drivetrains. 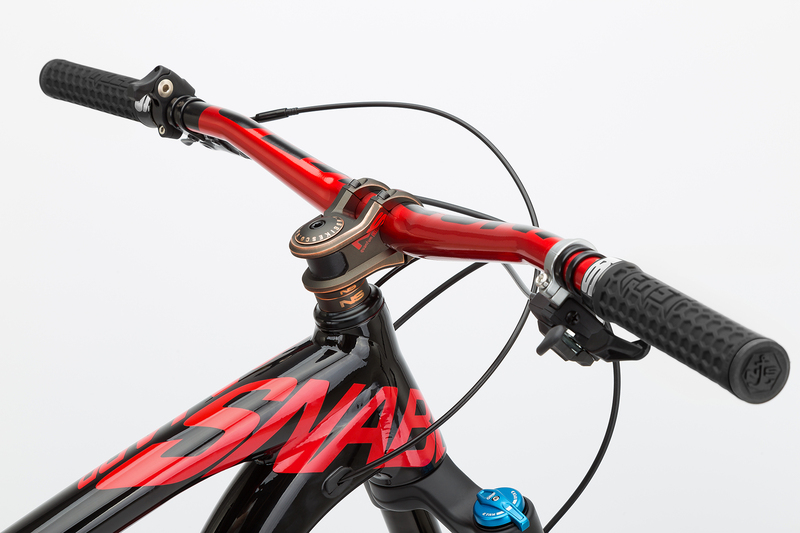 The Snabbs feature one piece rocker arm keeps the already very rigid rear triangle even stiffer. 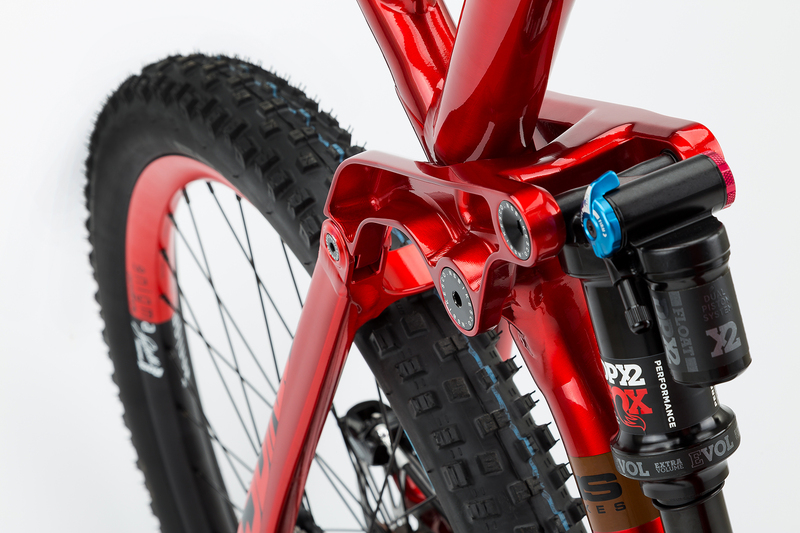 It drives the new generation of shocks from Fox and Rock Shox with a trunion mount - longer, bigger, better. 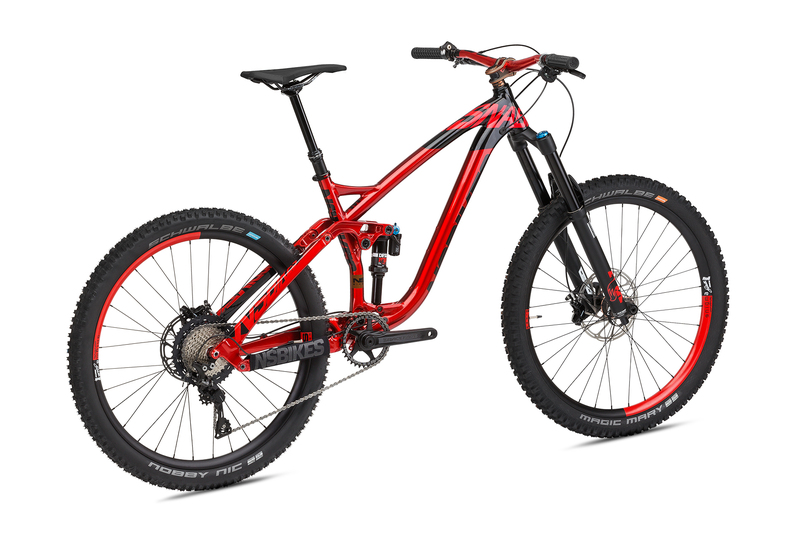 The combination of the new shocks and rocker arms result in a more linear suspension curve and overall smoother functioning of the system. 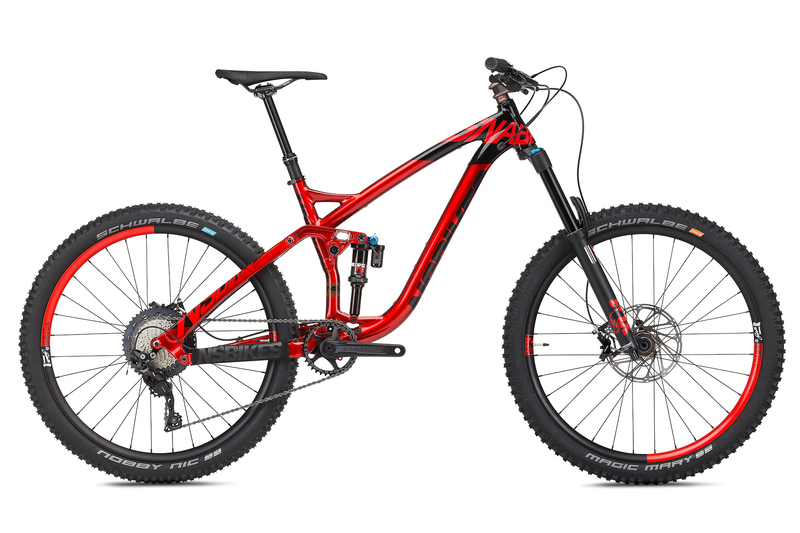 The geometry is modern, low, long and slack. 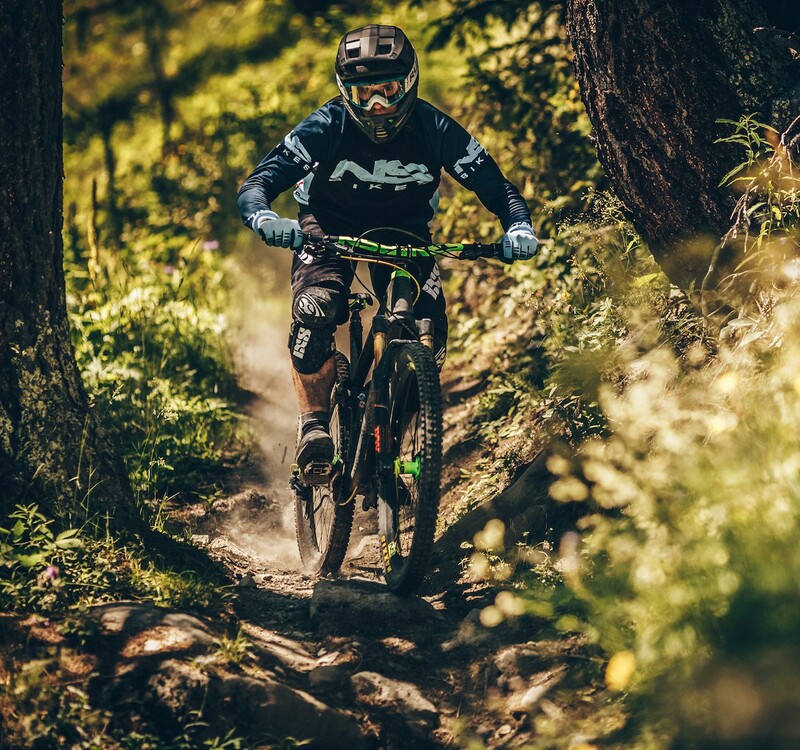 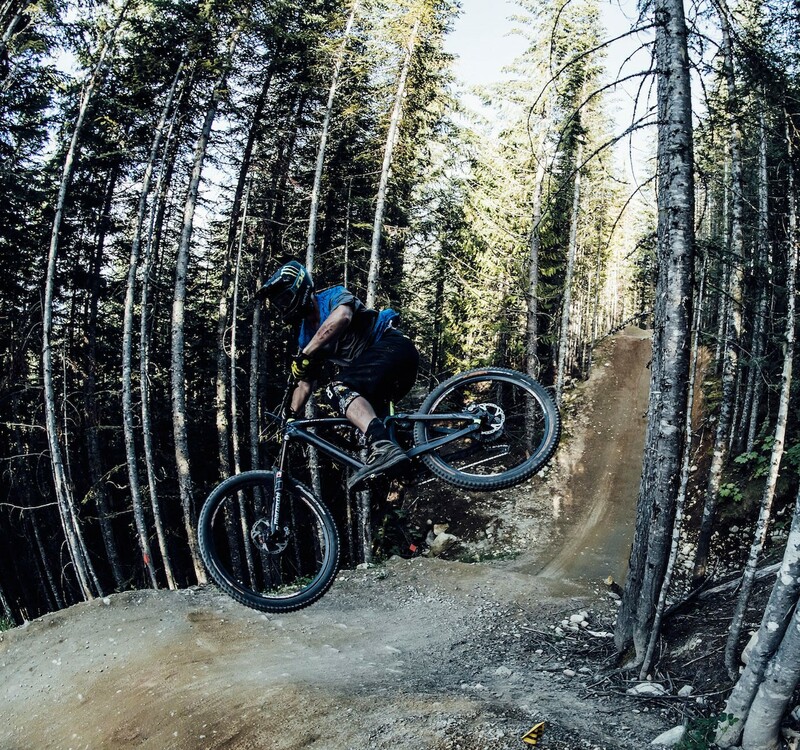 We know that NS Bikes customers are usually tough, aggressive riders and expect our products to hold up to seasons of abuse. 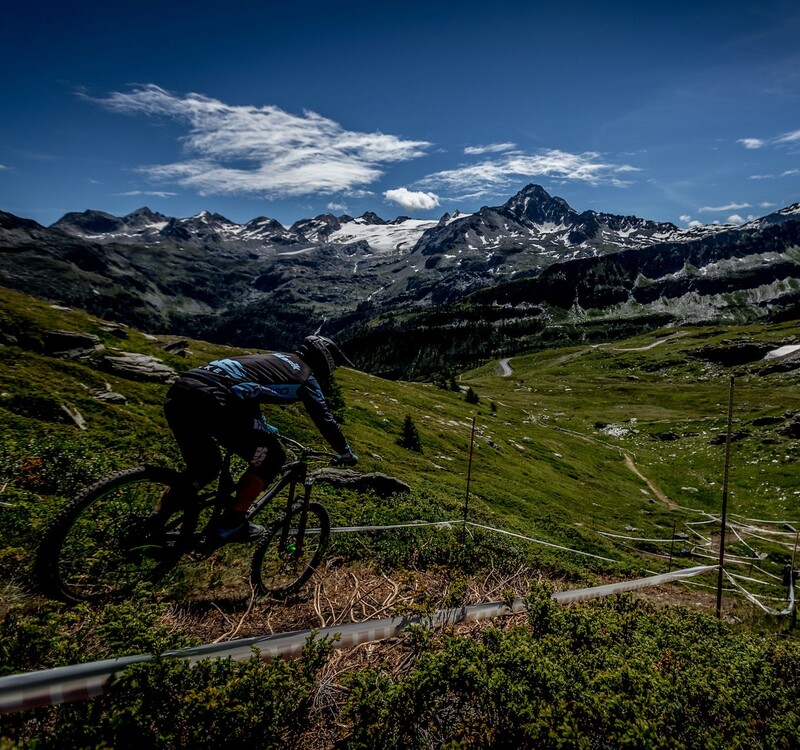 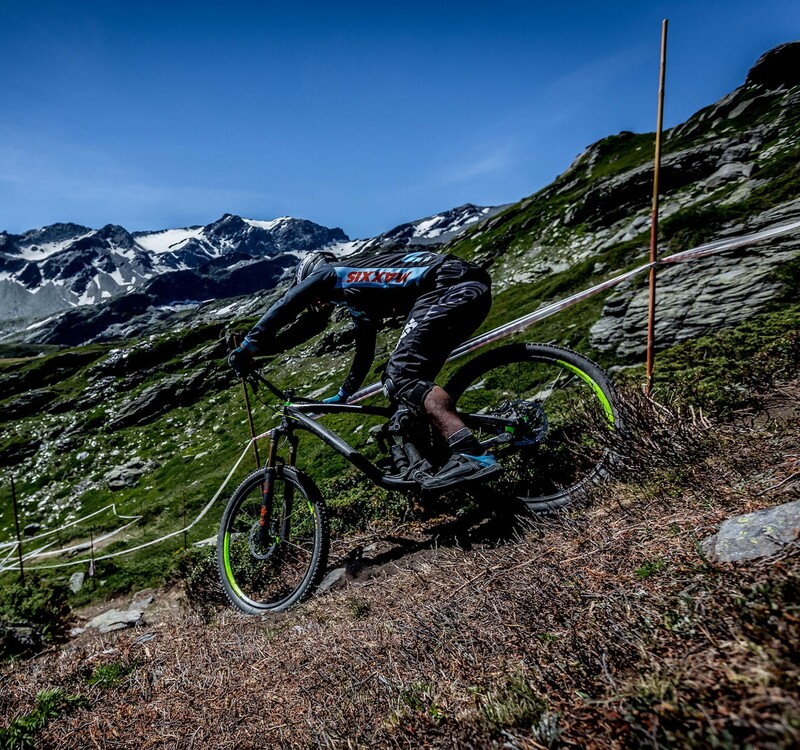 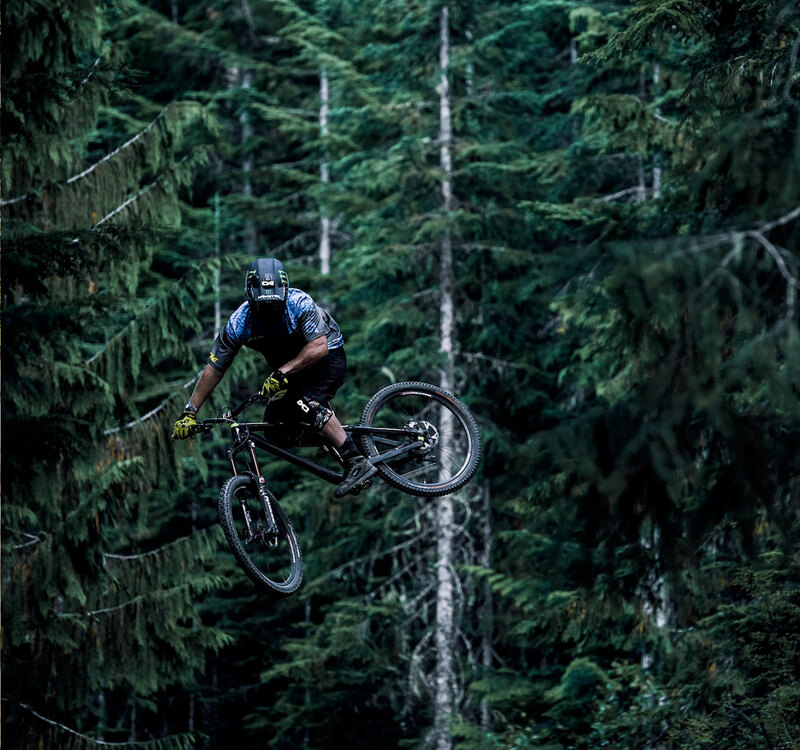 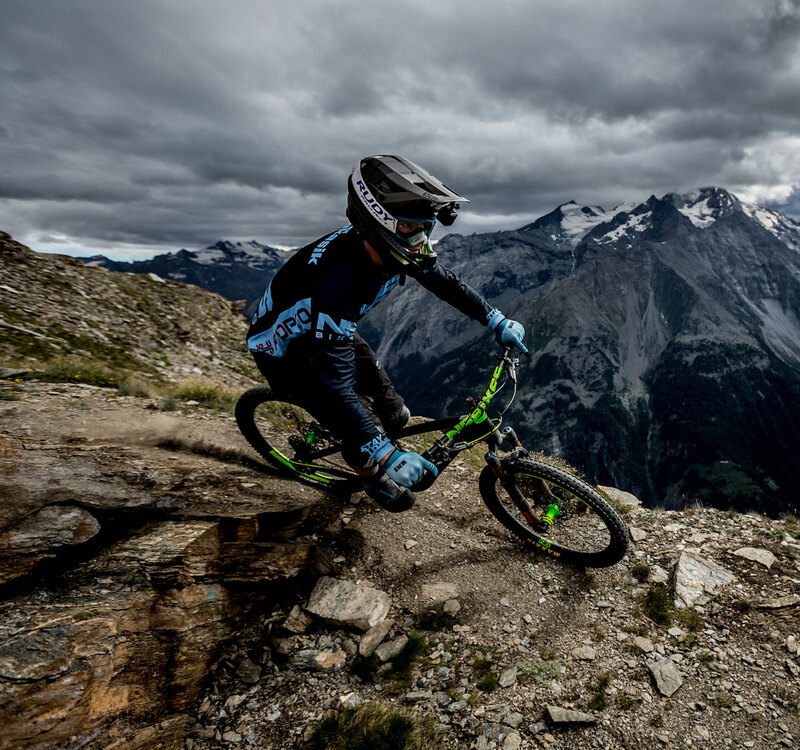 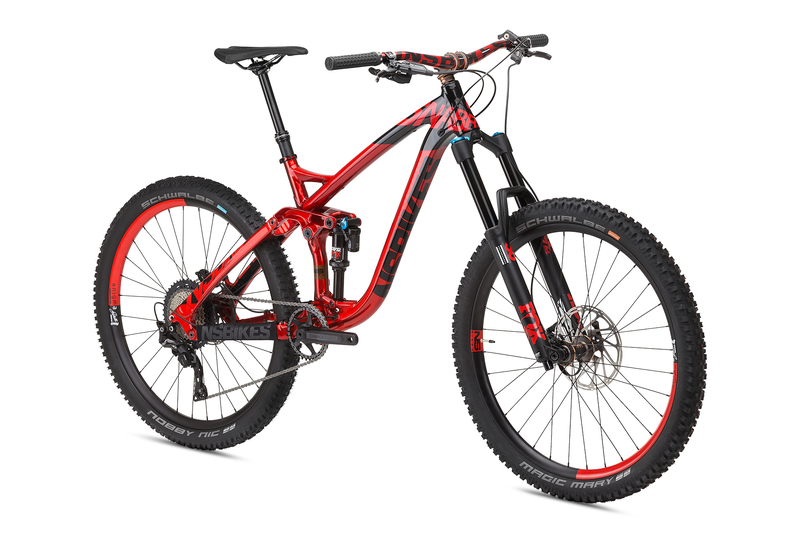 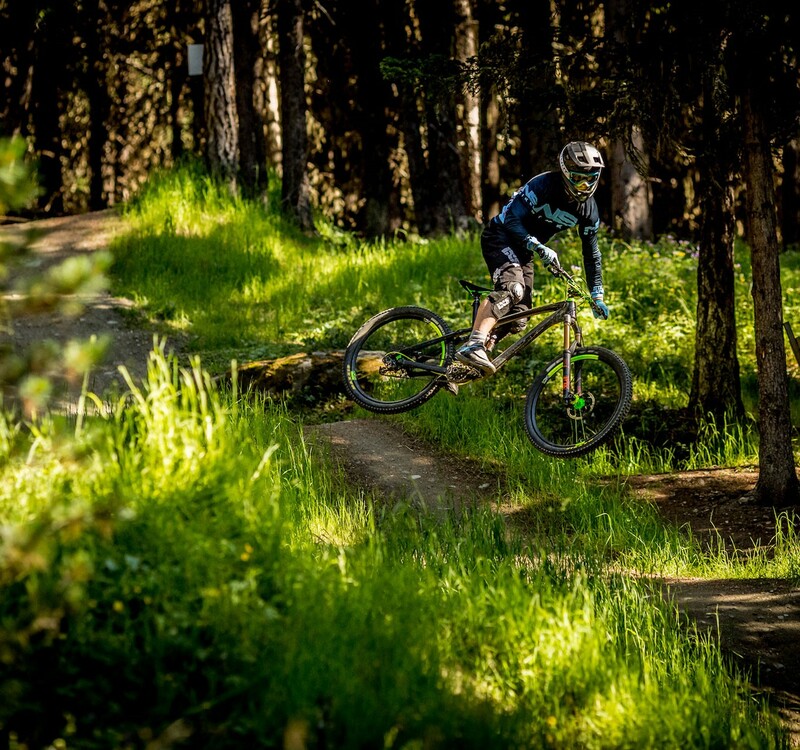 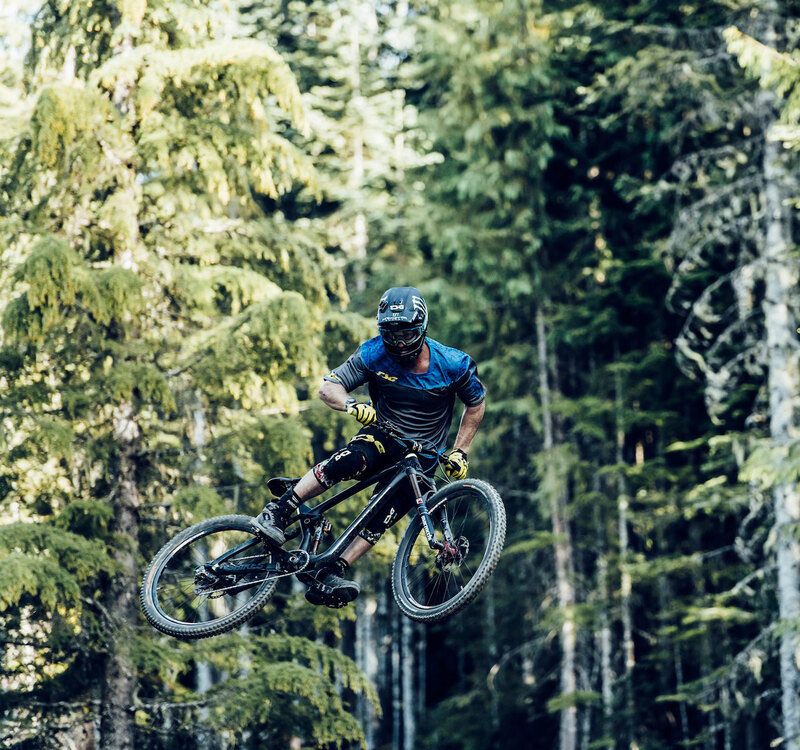 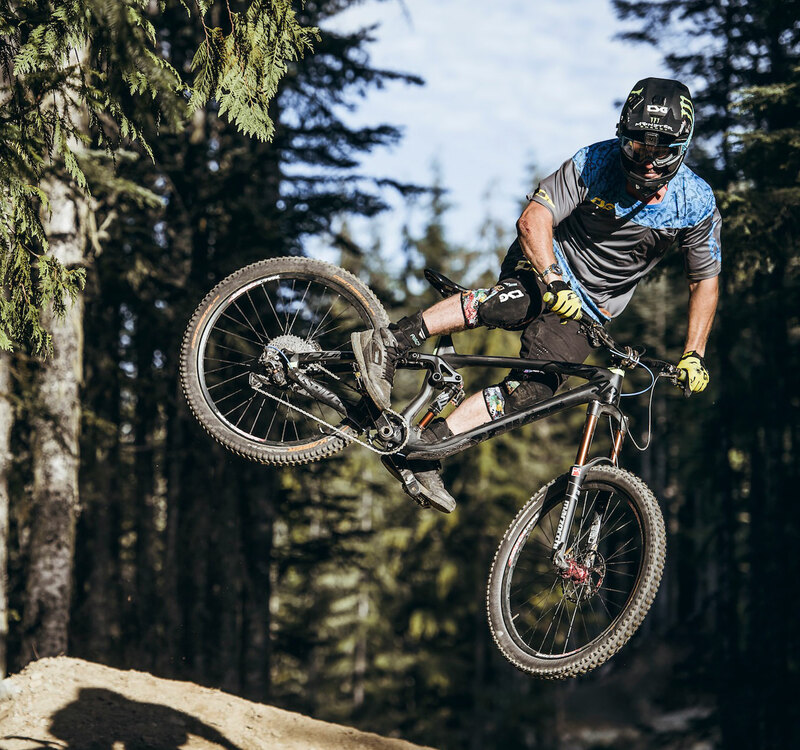 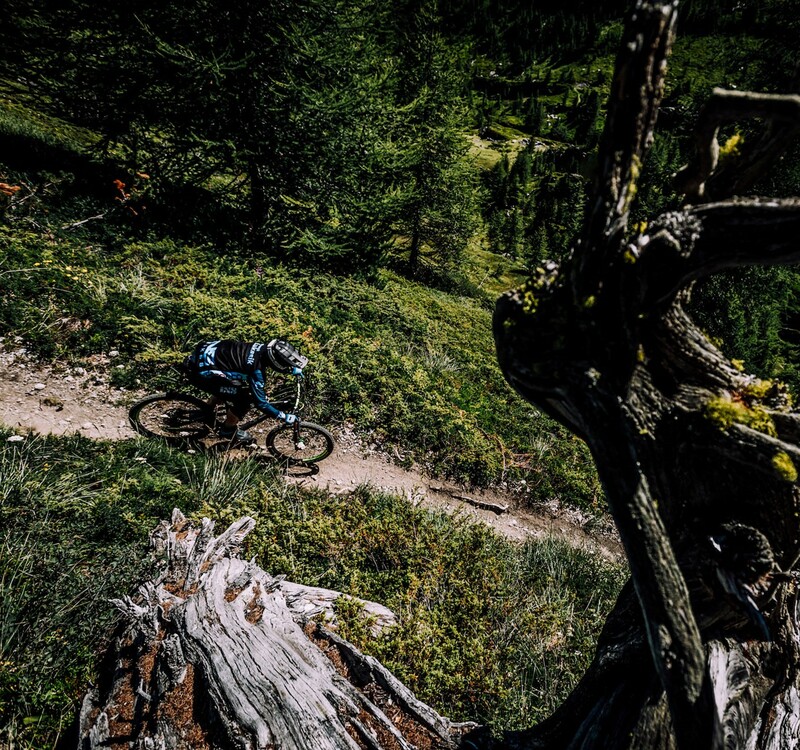 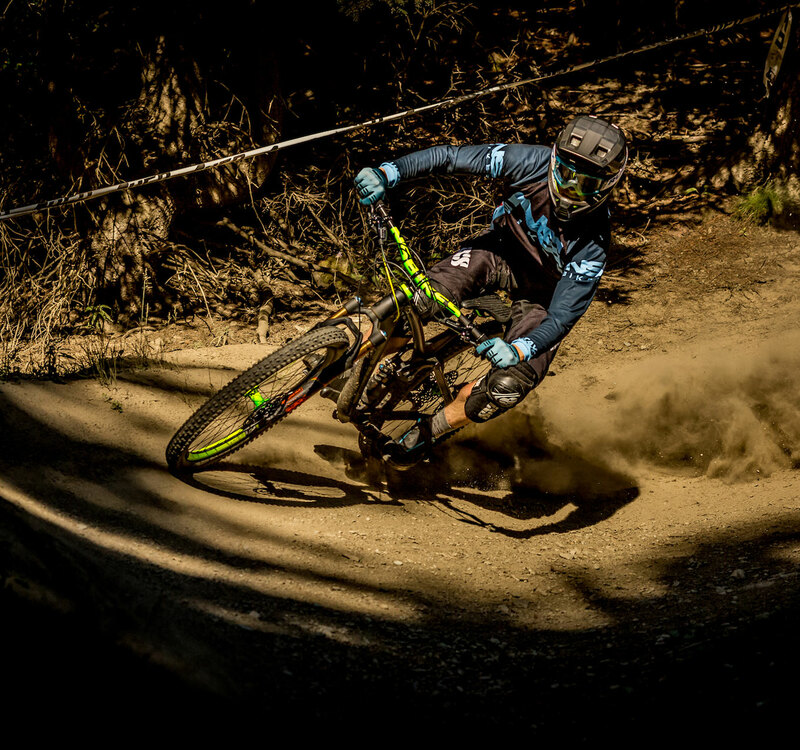 That is why the frames are built to DH racing standards in both alloy and carbon versions and run on high-end MAX bearings for prolonged periods of smooth, service free use.